London, Jan. 19, 2019 (AltAfrica)-Great news seems to be trickling in day in and out this year indicating that the Black excellence that kick-started last year has picked up more speed in 2019. On January 15, John Boyega made an exciting announcement that promises to be a much-anticipated project in 2019. The Star Wars movie sensation took to Instagram to announce his new movie which puts him in the executive producer seat under his new production company UpperRoom Productions. The movie, titled God is Good, will be set in Cape Town South Africa, making it a highly-anticipated film. According to deadline.com, first-time South African feature filmmaker Willem Grobler has written the script and will direct the film. God is Good is set in Cape Town’s Cape Flats and will follow a reformed gangster-turned-pastor and a volatile detective who cross paths after an act of brutal violence sets them on collision course with a heinous gang lieutenant. The movie is also being produced alongside UK production label Bandit Country. Casting discussions are under way, with the shoot planned for spring 2019. As executive producer, Boyega sets out to be as thoroughly African with this movie as possible, stating that the soundtracks will be under his production label. 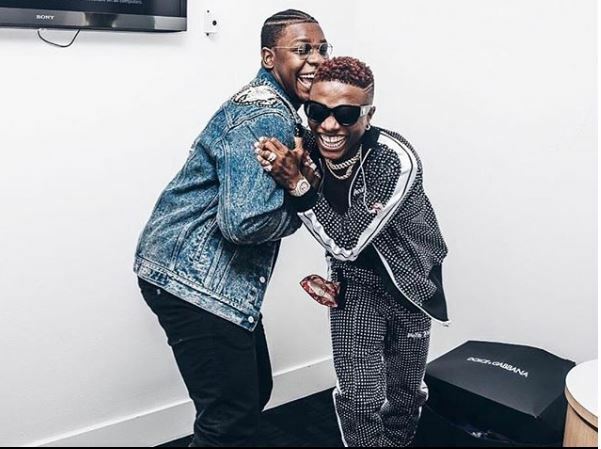 He also hinted on the possibility of using music made by African musicians, pointing out his hope of expanding the use of Wizkid’s Daddy Yo song. The movie joins Genevieve Nnaji’s Lionheart, which premiered on Netflix, as the most talked about movies in Africa at the moment. With the shooting of Star Wars IX and several other movie projects already on his plate, it seems 2019 is going to be a great year for the British-Nigerian movie star who has won the hearts of several fans all over the world.